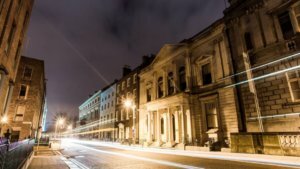 The Royal College of Physicians of Ireland (RCPI) is a postgraduate medical training college dedicated to ensuring that doctors have the skills to provide patients with the best possible care. Since their foundation in 1654 they’ve remained dedicated to the education and training of doctors – committed to helping doctors enhance their skills, competencies and professionalism throughout their working lives. 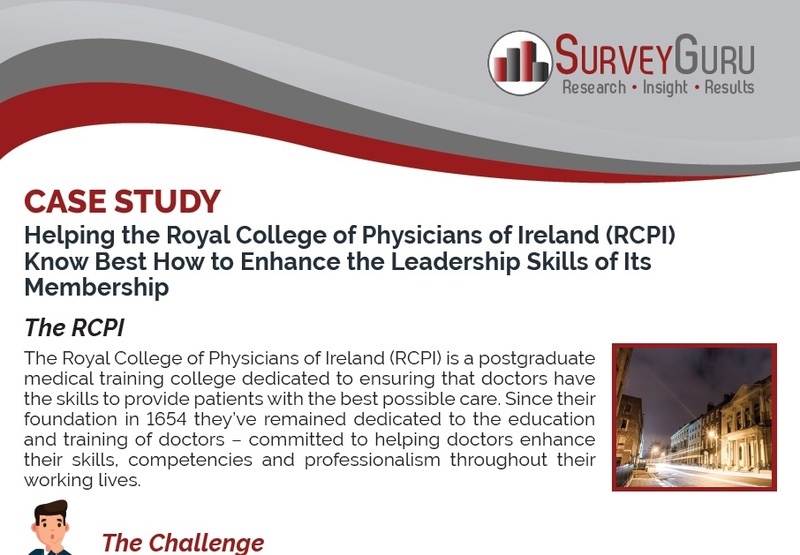 The RCPI wanted to explore the level of appetite within its membership for development of a particular skill – that of leadership. The RCPI decided to engage in market research in order to be able to make a data-backed decision on whether the membership wanted such a programme and, if so, its content, delivery mechanism(s), price and qualification level. The survey was conducted, its results analysed and interpreted, its key findings identified, and a clear course of action recommended. With this information the RCPI has been able to devise a path forward reflecting its members’ true opinions.